Some men ask for what they want. Some men take. Quinn Ford has nothing left to lose. After the Nayanors took her sister, little else seemed to matter. Now that they’re after her, well, maybe she can do something about it, get back her sister and get home. 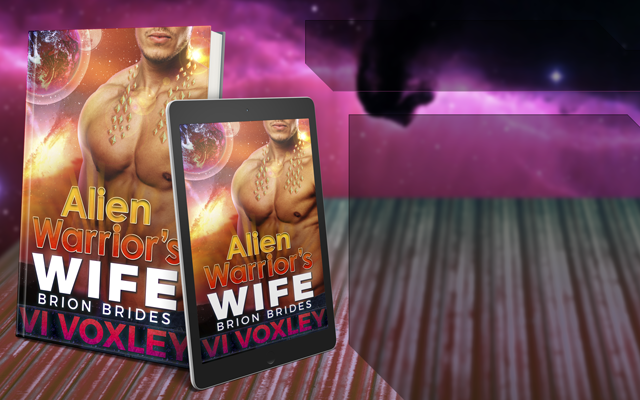 Only someone stubbornly certain that she could change the universe would be reckless enough to face a Nayanor, but Quinn’s a woman on a mission. 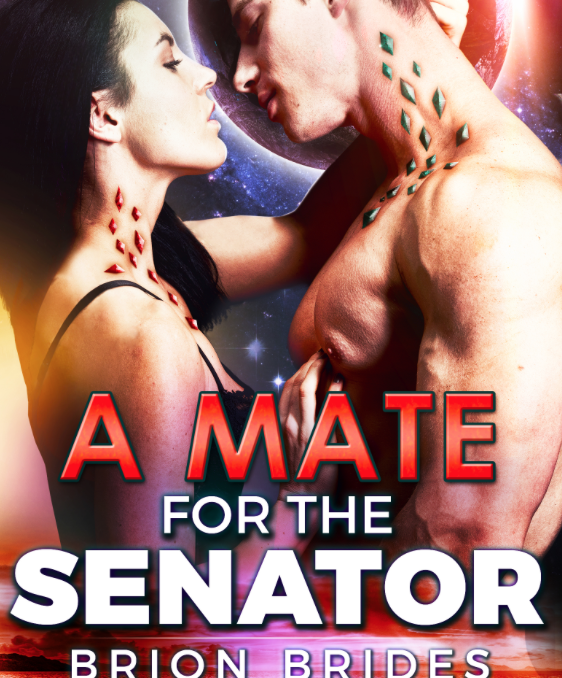 It’s just her luck that the man she faces has a mission of his own. 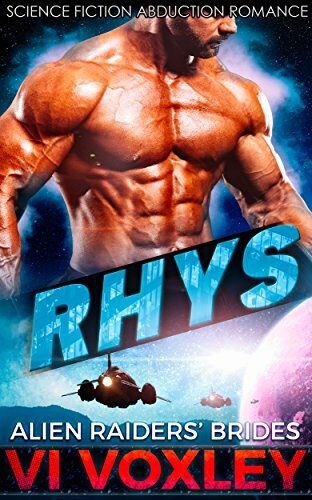 Rhys has been looking for his mate for far too long. 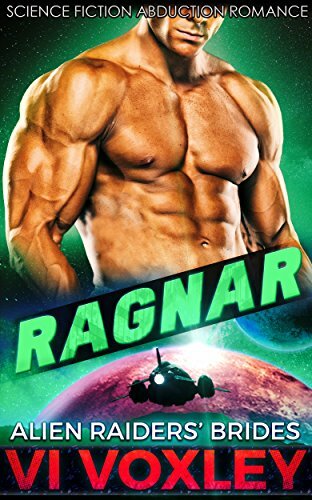 Patience is not a virtue he knows and when his perfect creature emerges during a raid, he knows he has to have the curvy Earth woman. She is his and he will be hers, regardless of whether all his people agree. But a Nayanor’s fate is not supposed to be easy and with a spitfire by his side, Rhys knows that there is plenty left to fight for. She might just be the cause of most of it. 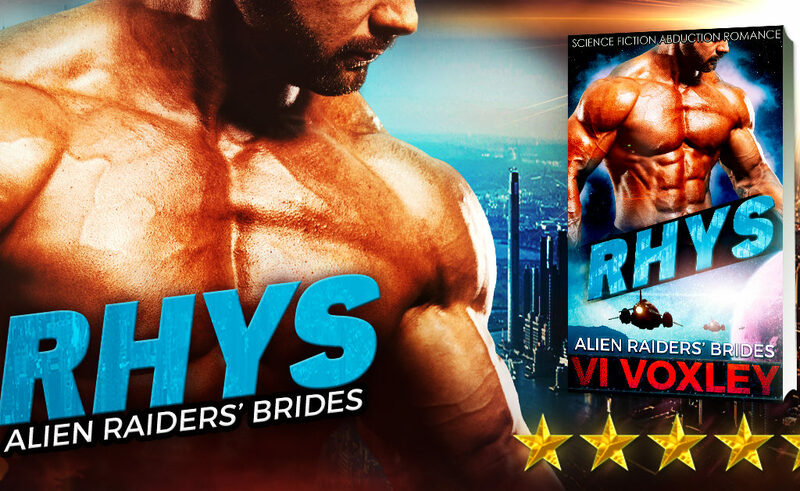 With enemies and allies converging against him, Rhys has choices to make he never thought he would have to consider. His fated, or his future?